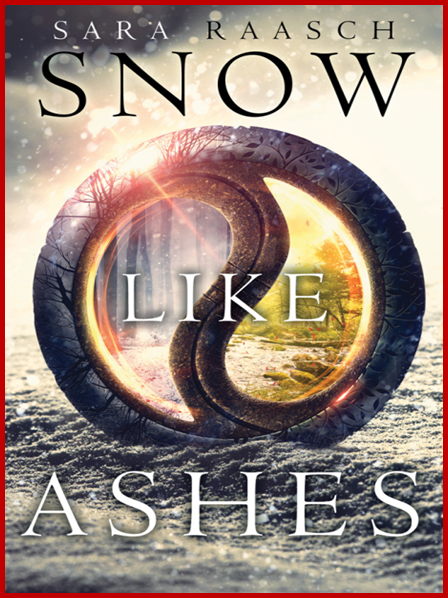 Snow Like Ashes has one of the SLOWEST starts to a book I have ever encountered. It took me days to get to 100 pages. Not only was it slow, but it was extremely confusing. I still don’t understand all of the Seasons/Rhythms stuff, and I stopped trying to understand it. Once you give up on needing to make sense of why these kingdoms are split the way they are, then the story gets easier to handle. In fact, the story gets AWESOME when Theon is introduced. I don’t know what it was about arriving in a new kingdom, but the story took off from that point forward. Theon might be the best character in this whole book (and Meira could be a close second). I seriously liked him, and I'm not entirely sure why. 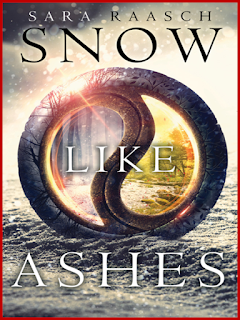 Snow Like Ashes is a high fantasy novel lacking magic. The magic is there, it’s just hidden (until the end). 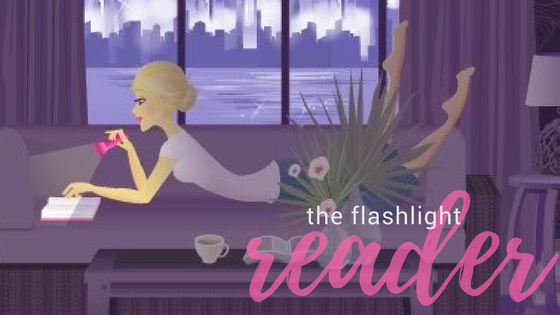 There is plenty of action and epic good vs. evil battles to keep you reading. The love triangle is actually believable too (maybe), which is a plus. I usually hate love triangles but this one worked. I’m glad to have found another book where the female protagonist is strong and capable. She does not wait around for others to save her. She handles her business! By the time I finished the book, I was hooked. I must continue the series to see what happens next. In fact, I think I can say I ended up enjoying this one as much as I've enjoyed the books by Morgan Rhodes (Falling Kingdoms series, A Book of Spirit and Thieves). If you are a fan of fantasy and action, this is a must read for you. I agree that it was rather slow, though in my opinion, it never really did pick up. The world building really bothered me and I wish things like why the kingdoms were divided the way they were was explained better. Also, the distance between kingdoms felt really off to me for some reason and it kept getting on my nerves. I'm glad that you liked this one! It sounds so good!